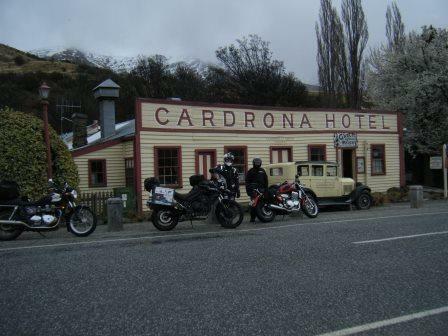 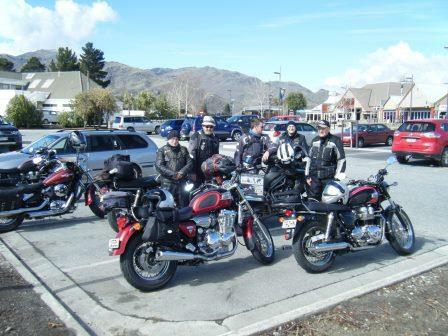 September, 2014 | Triumph Owners Motor Cycle Club NZ Inc. 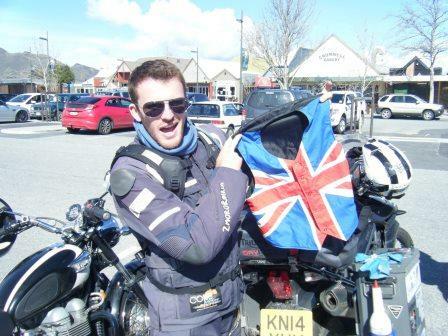 Riding with Rhys Lawery http://www.2mororider.com/. 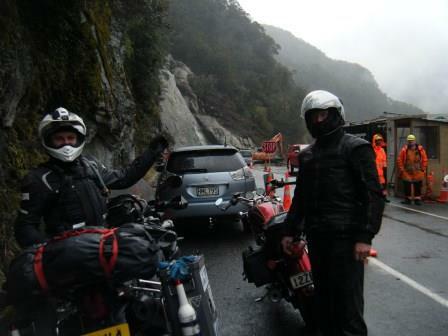 Omarama to Haast. 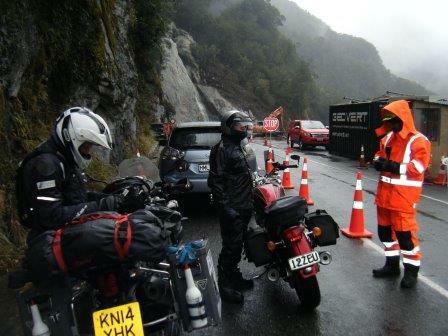 14th &15th Sept 2014.